Happy & Healthy Dog "White" Is Ready for Adoption & Ready To Go To The EU! 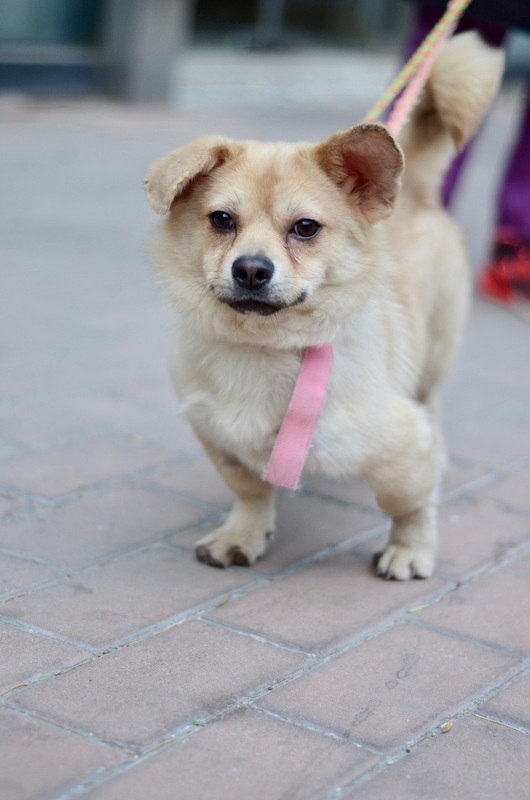 Background: Ths incredibly lovely dog was rescued by a kind gentleman and brought to Beijing. White has been well cared for by the rescuer and foster family and is in very good health and ready for his forever family. White is able to travel to the EU as he has already passed the required EU rabies antibody titre tests. Pets must be rabies vaccinated annually before the expiration date of the last vaccination and the rabies antibody titre test will be valid for the life of the pet if going to the EU! White is very playful, friendly and sweet. He gets along with people and other dogs. Ideal home: White would be happy with an individual, a couple or a family with older children (e.g., 8 years and older). White gets on well with other dogs. 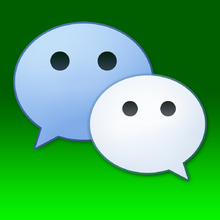 Medical notes: White is fully vaccinated and dewormed. He is microchipped and has already been neutered at ICVS. White is able to travel to the EU as he has already passed the required EU rabies antibody titre test. Dogs must be rabies vaccinated annually and the rabies antibody titre test will be valid for the life of the dogs if going to the EU! Post-adoption care: The International Center for Veterinary Services (ICVS) has enrolled me into their Rescued/Stray/Rehomed Pet Adoption Benefits Program. ICVS will provide my new family with significant discounts (up to 50%) on my vaccinations and accompanying health examinations during the first year with my new adoption family. Annual Vaccination Packages: ICVS has wonderful wellness and annual vaccination packages to keep me healthy and free of worms, fleas and ticks. All the vaccinations and deworming I need every year are included and the packages are discounted by 40-50%! The vaccination packages also include UNLIMITED EXAMINATIONS throughout the year! 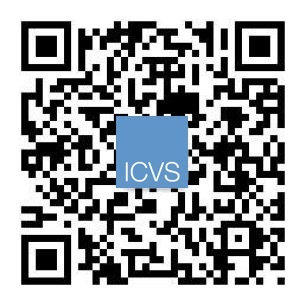 Please contact ICVS for more information. 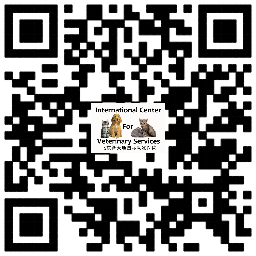 Official Spay/Neuter Certificate for Dogs: I have all been neutered by ICVS. The hospital will issue official Spay/Neuter Certificates for all adoption families already spayed/neutered by ICVS. 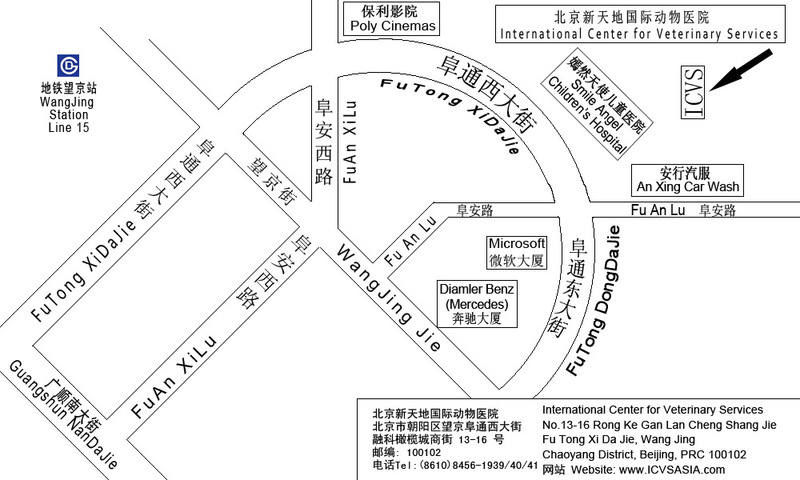 The spay/neuter certificate can provide owners with 50% discounts (e.g., up to RMB 500.00 savings) on dog license registration fees at the Public Security Bureau. 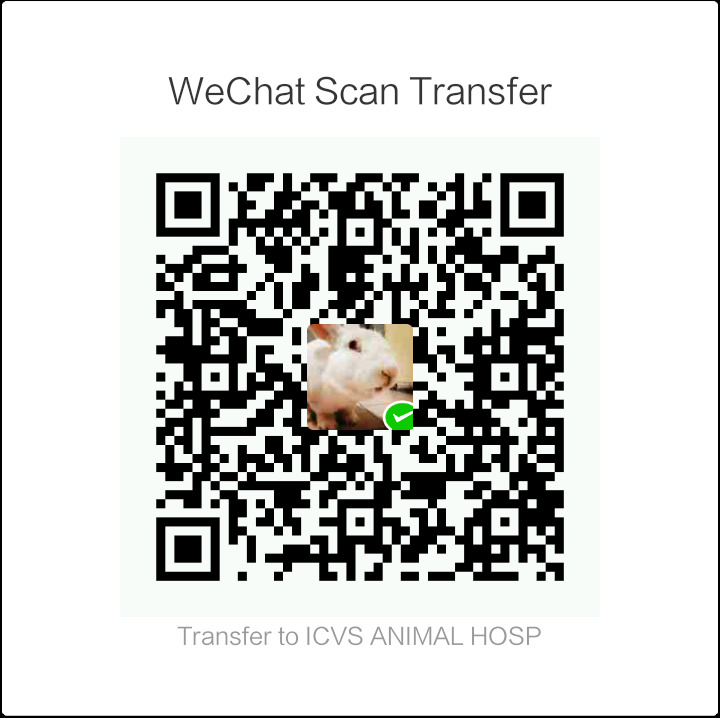 Official Vaccination Certificate: I have already been rabies vaccinated so ICVS will issue my new family the official Beijing Animal Health and Immunity Certificate (e.g., vaccination red book) at no charge! I need the official vaccination red book to prove I have been legally and properly rabies vaccinated and to move to other cities or to leave China with my family. Pet Import/Export Counseling: ICVS will provide my family with unlimited relocation counselling and accurate information to take me with them when it is time to move to another city or to another country. Door-to-Door Pet Transport Service: ICVS can help my new family arrange for door-to-door car transport for our appointments at the hospital! 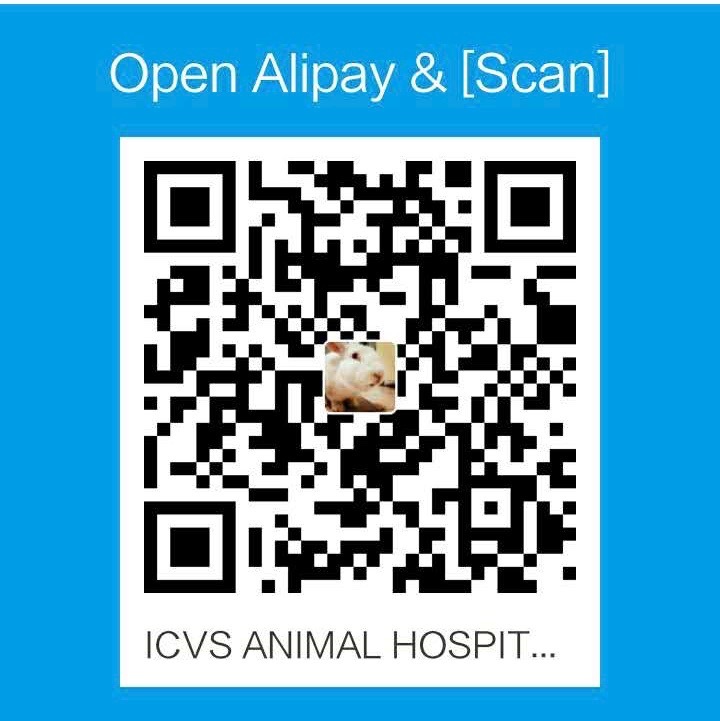 Your donations support ICVS in helping pets like us and the many stray/rescued/abandoned/rehomed and shelter animals in our community. The pets receive world-class medical care, treatments, good nutrition and socialization with love and compassion that allows them to become healthy adoptable pets!